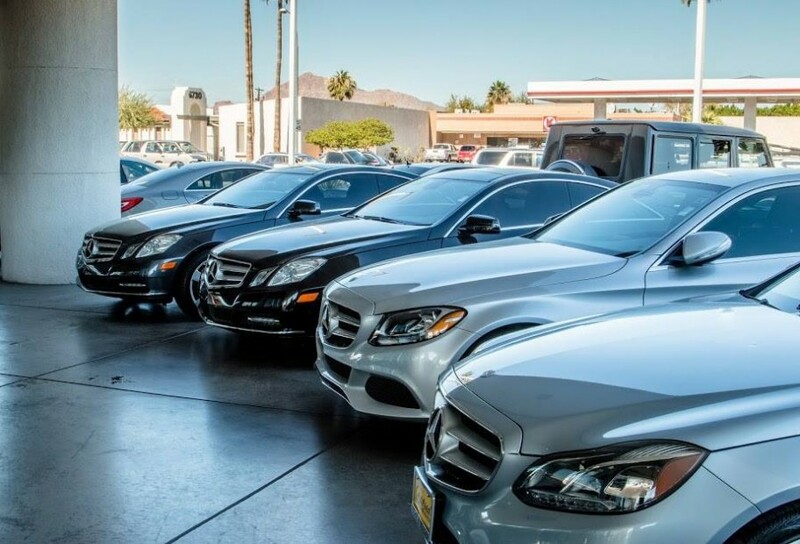 We specialize in the professional repair and reconditioning of all makes and models of vehicles, especially BMW vehicles. We employ factory trained technicians and maintain training on a regular basis. We perform factory recommended services at very competitive prices. 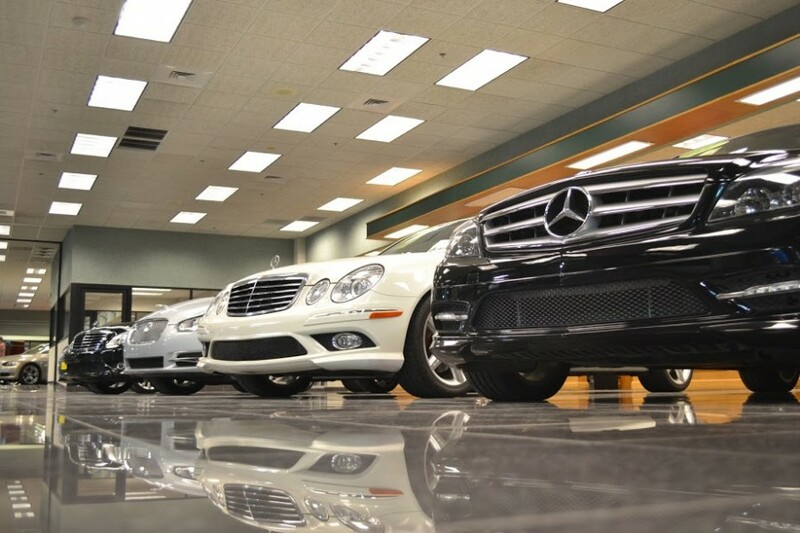 We install factory OEM parts on your vehicles to ensure proper fit and operation. We perform all factory maintenance suggested by your vehicles manufacture. 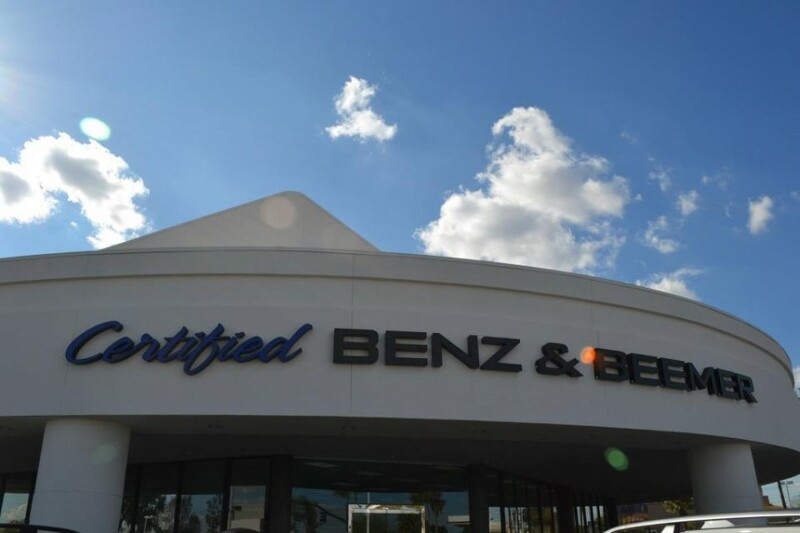 We purchased our vehicle with Glenn Roseman a year ago and he continues to provide exceptional service for his customers at Certified Benz & Beemer Auto. We recently went back to CBB for AC service last week and Bryan Smith in the service department was accommodating with the timeline of service for us. His customer relations is very professional and he was very obliging to answer our questions. Thanks.